All stairlifts have to be inspected and approved by the State of Michigan Elevator Department which will confirm that the Michigan Building Code is met as well. 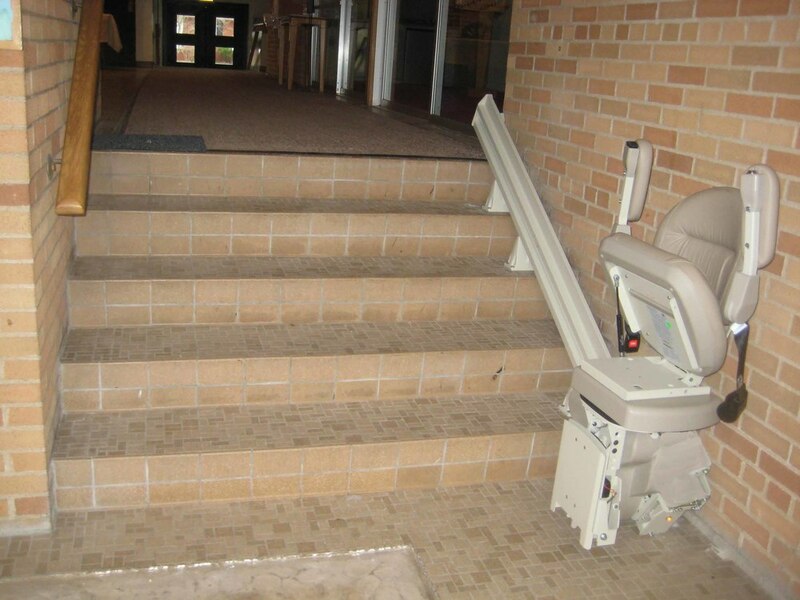 It will necessary that you contact your local building official, either the Building Inspector or your local Fire Marshal to make sure that the installation of a commercial stairlift on the stairwell will not impede the egress of the building in case of an emergency. In some cases the official may need to reduce the occupancy load to meet his requirements. Please contact us as we have a standard form that you can pass onto that inspector for his perusal.